Choose the sentences that are TRUE. 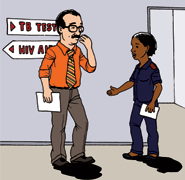 In South Africa people between the ages of 15 - 35 have the most HIV infections. 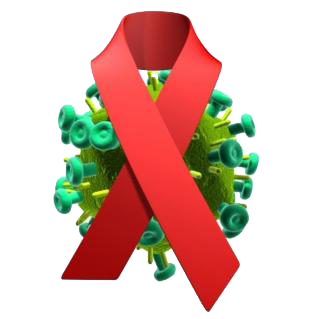 Females are more vulnerable to getting HIV than males.